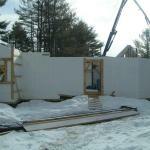 New pictures using the new greenbuild ICF insulated concrete forms. 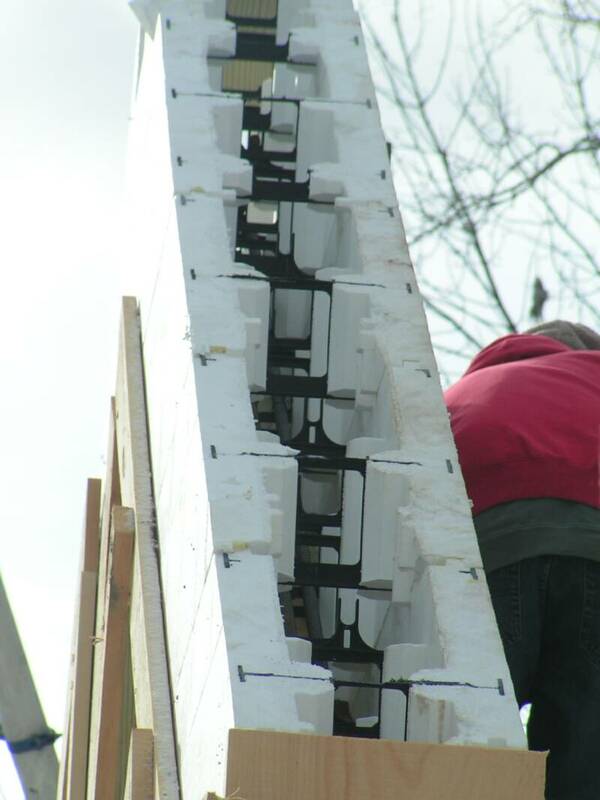 This unique and innovative design uses a concrete form system. 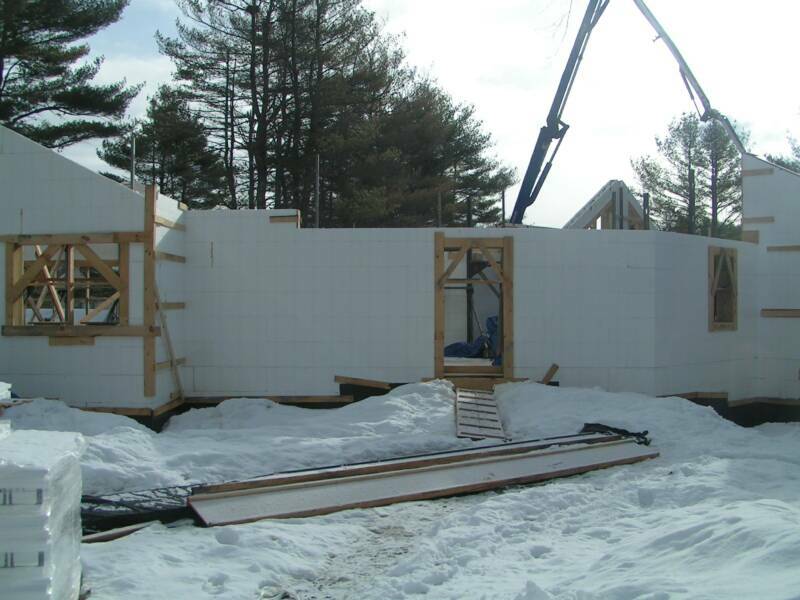 The insulation is built right into the walls! 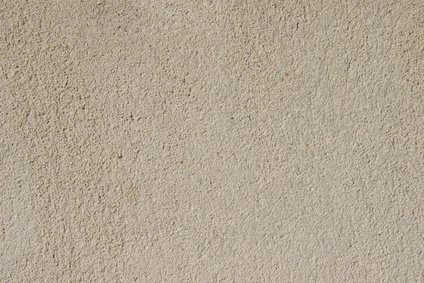 It creates high thermal resistance abilities with R-values generally above R-17. 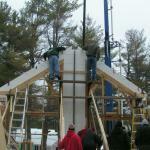 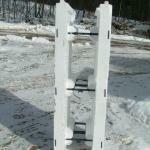 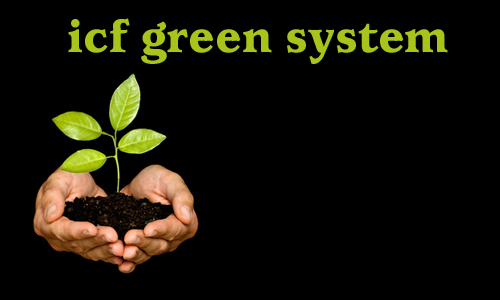 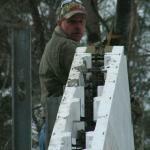 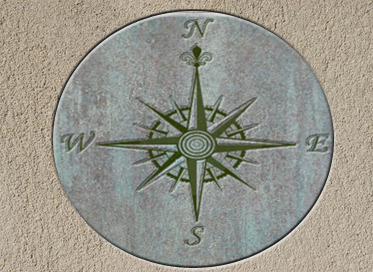 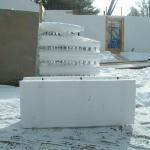 ICF systems are being chosen for all over the world. 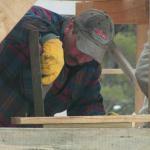 Extreme Makeover has used these in their make-overs! 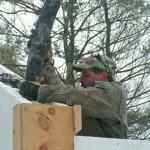 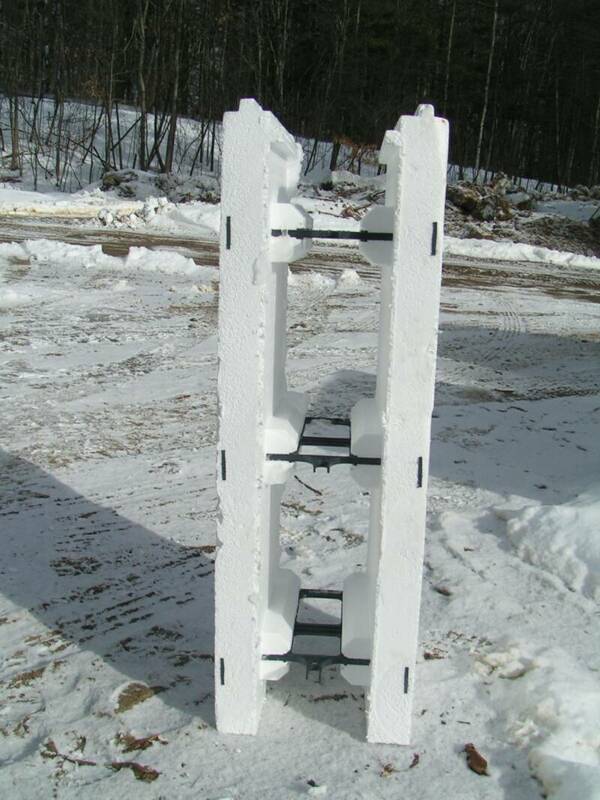 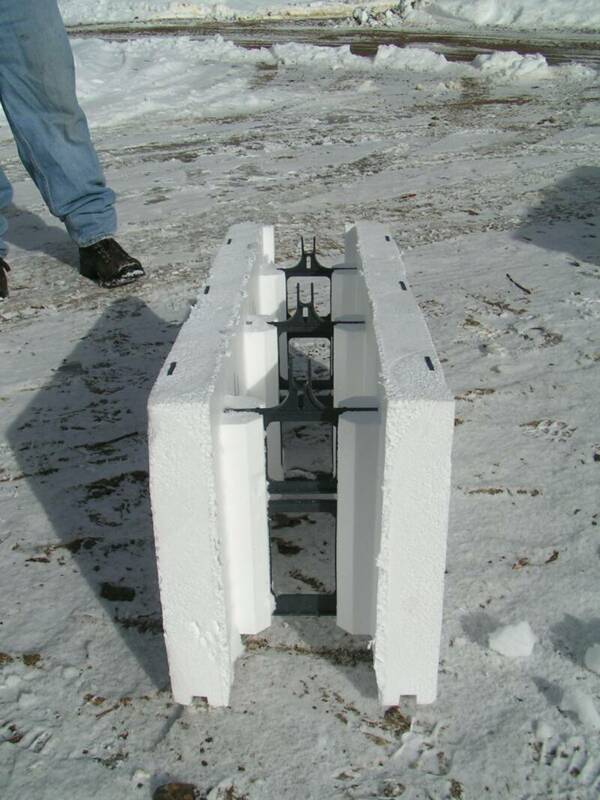 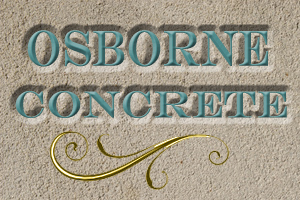 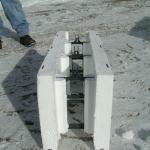 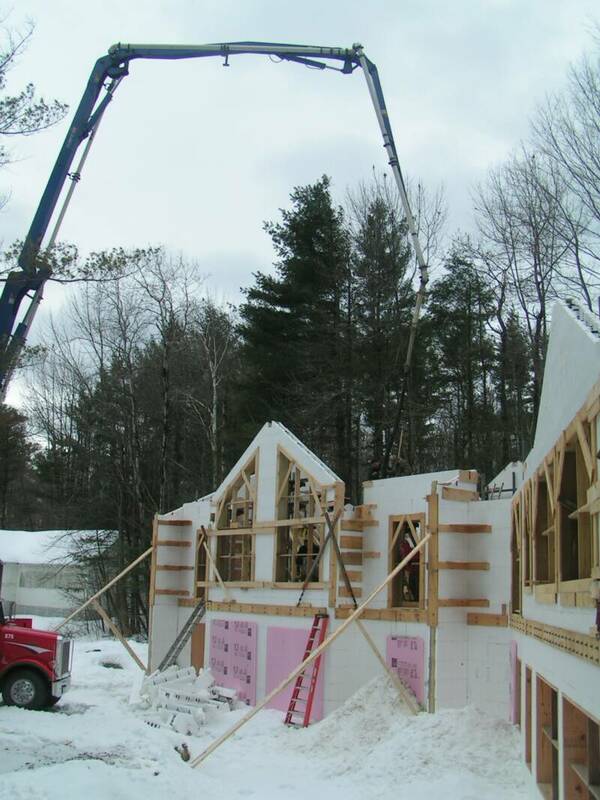 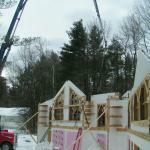 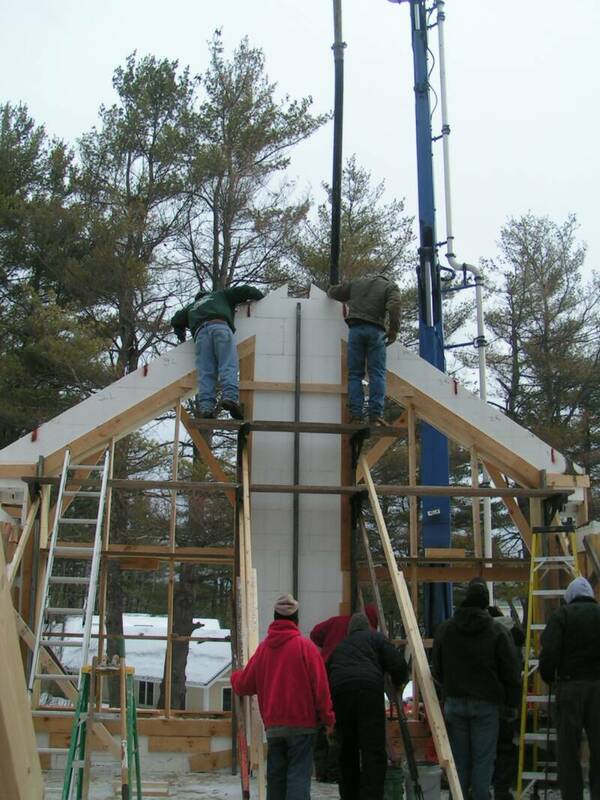 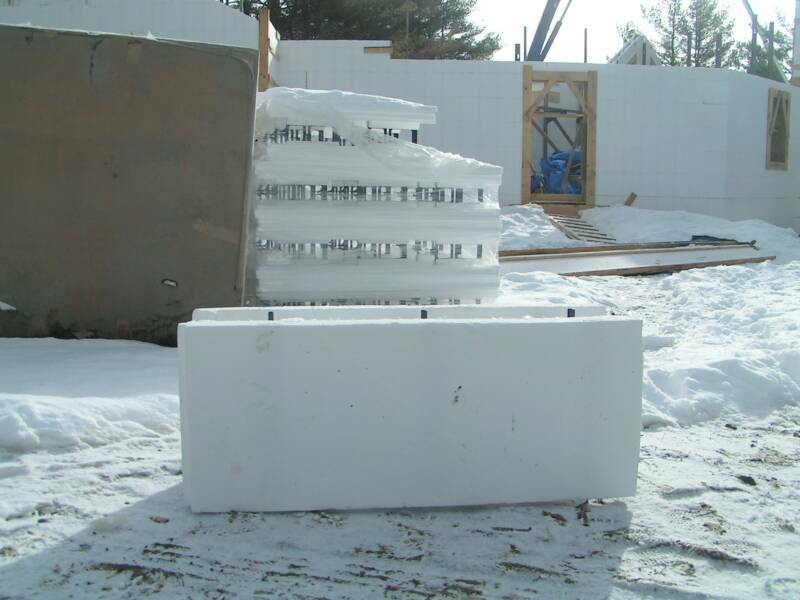 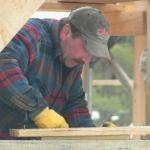 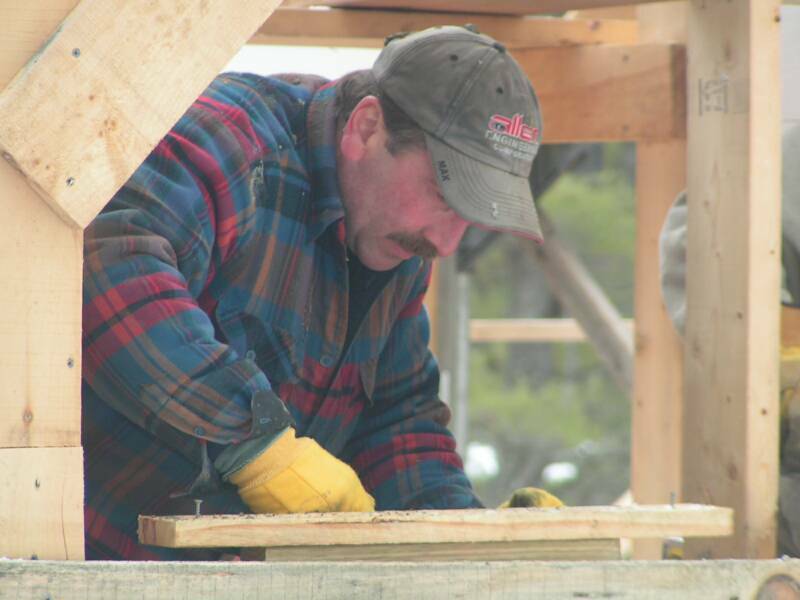 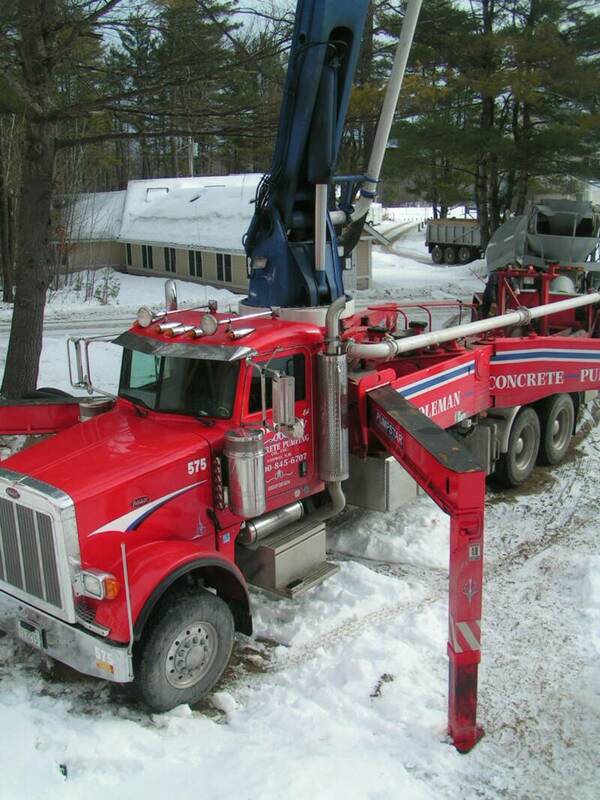 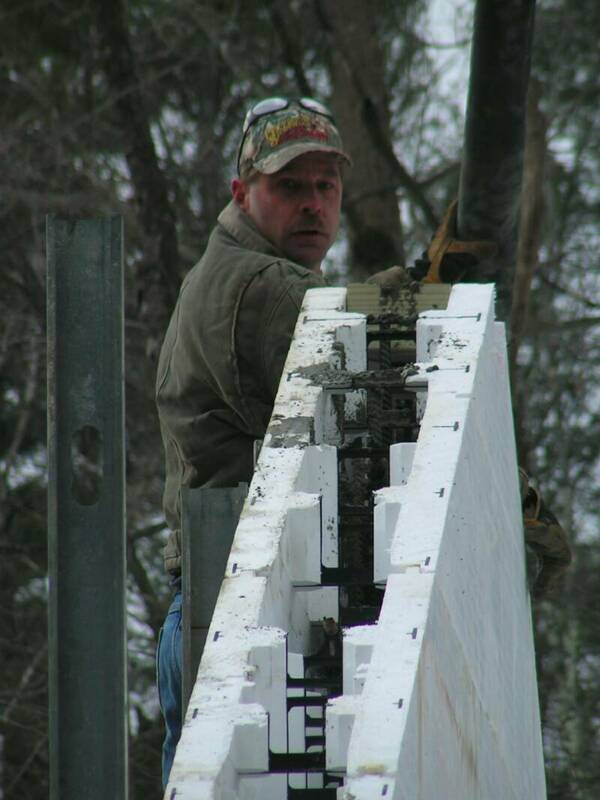 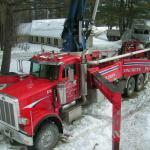 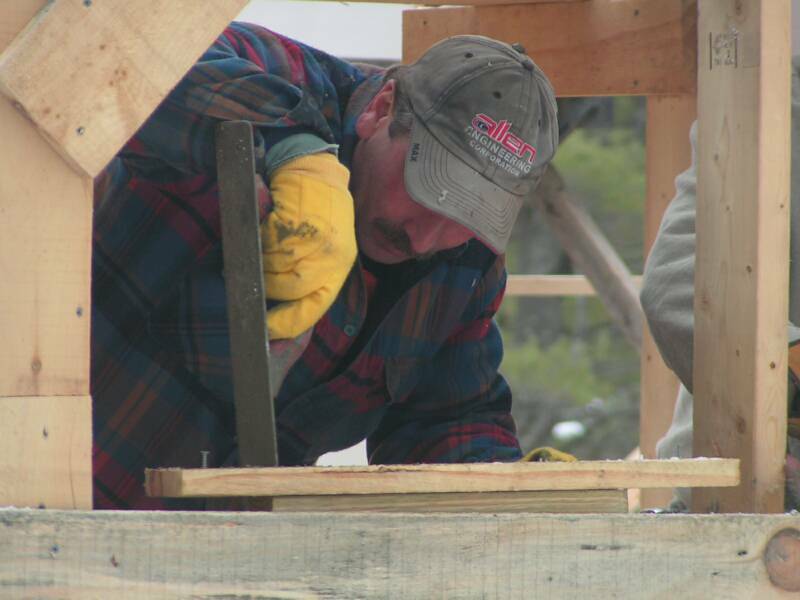 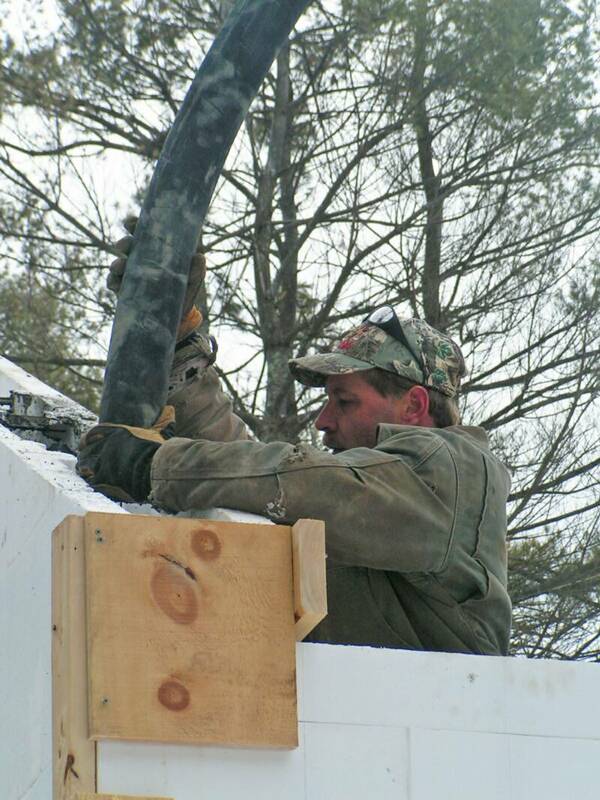 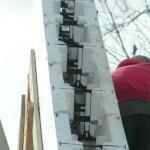 If you are considering using ICF in your next building project call OSBORNE CONCRETE.